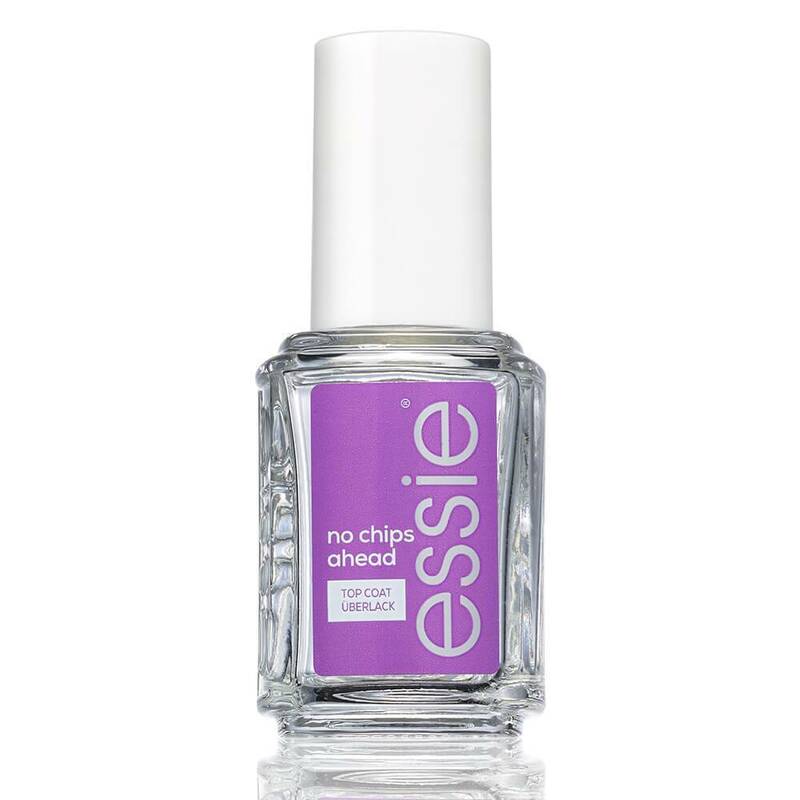 Essie Nail Polish No Chips Ahead is a nurturing topcoat. This topcoat not only provides your nails, but also ensures that they grow faster. Are your nails growing slowly? Or does your nails bite? With this topcoat you have super long nails again. 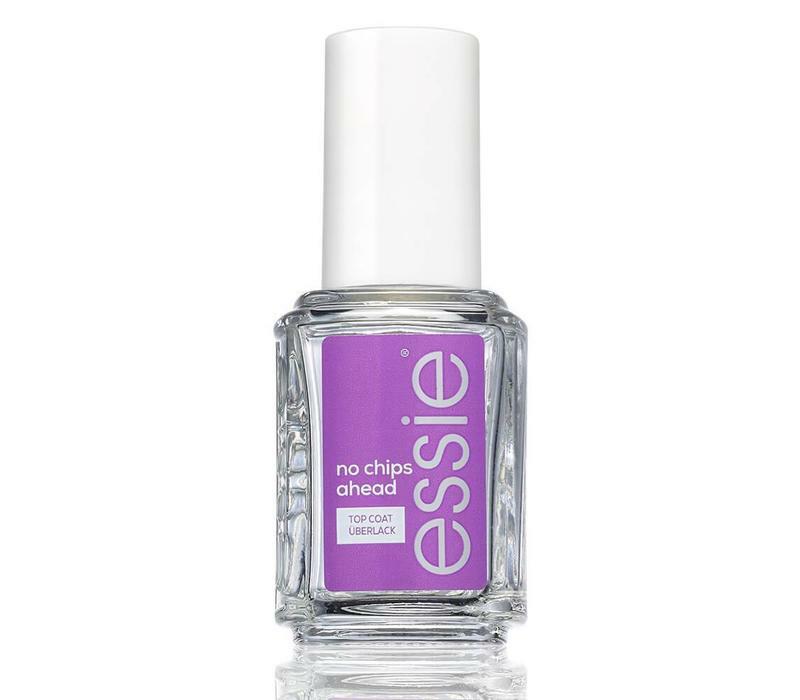 The topcoat is colorless and gives a nice shine, making it suitable for any color nail polish. By using a topcoat you will stay better! Let the nails grow faster. Take care of the nails. Can be used over any color. Apply 2 layers of nail polish with your favorite color. Finish by applying the top coat. Ethyl Acetate, Butyl Acetate, Nitrocellulose, Adipic Acid / Neopentyl Glycol / Trimellitic Anhydride Copolymer, Isopropyl Alcohol, Acetyl Tributyl Citrate, Heptane, Acrylates Copolymer, Benzophenone-1, Trimethylpentanediyl Dibenzoate, Ethylhexyl Methoxycinnamate, Ethylhexyl Salicylate, Argania Spinosa Oil / Argania Spinosa Kernel Oil, Tocopheryl Acetate, Dimethyl Sulfone, Panthenol, Ci 60725 / Violet 2. D44889 / 2.